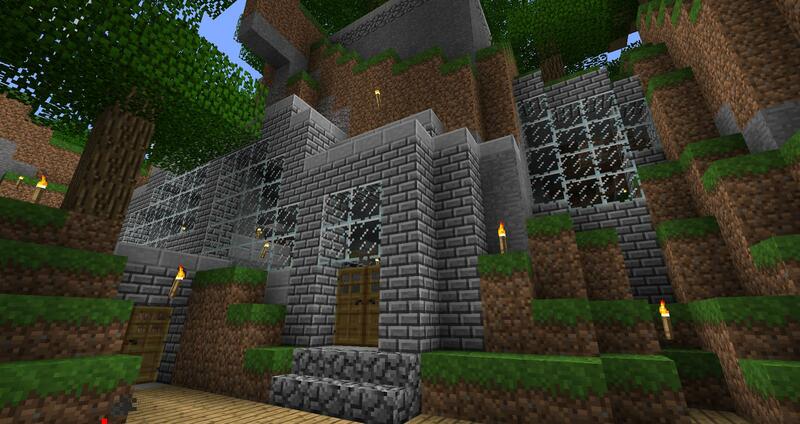 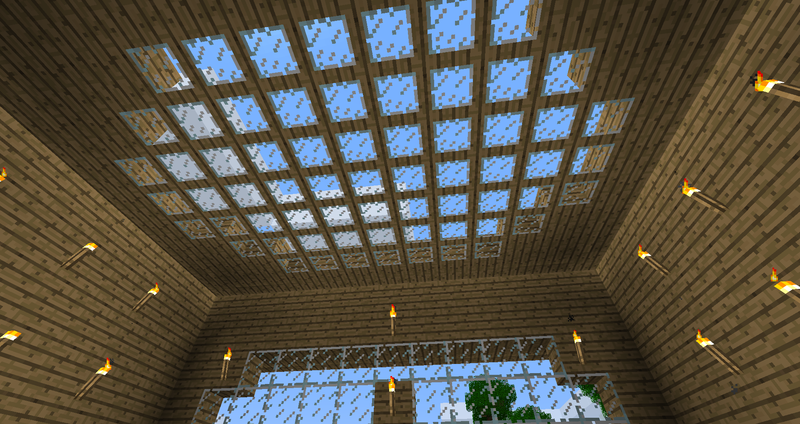 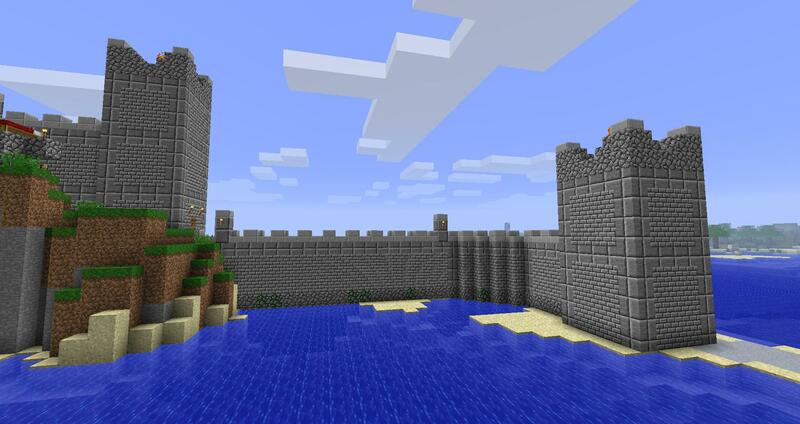 A large aspect of Minecraft through time is building of course. 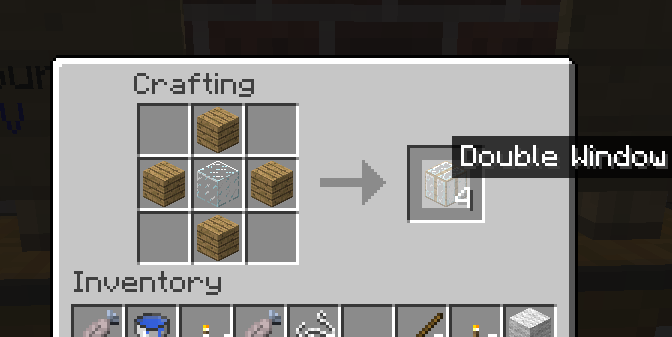 So I've added some new blocks to New Frontier Craft for just that reason. 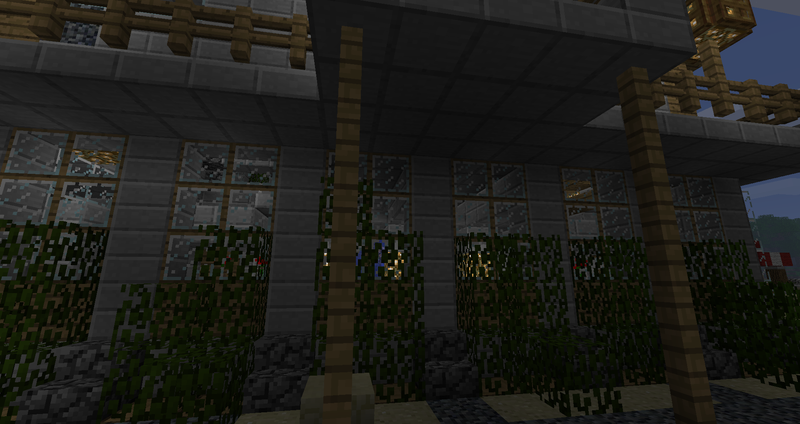 Scaffolding can make towers that can be destroyed easily, but will only bridge out 7 blocks. 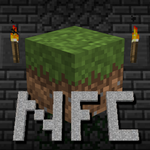 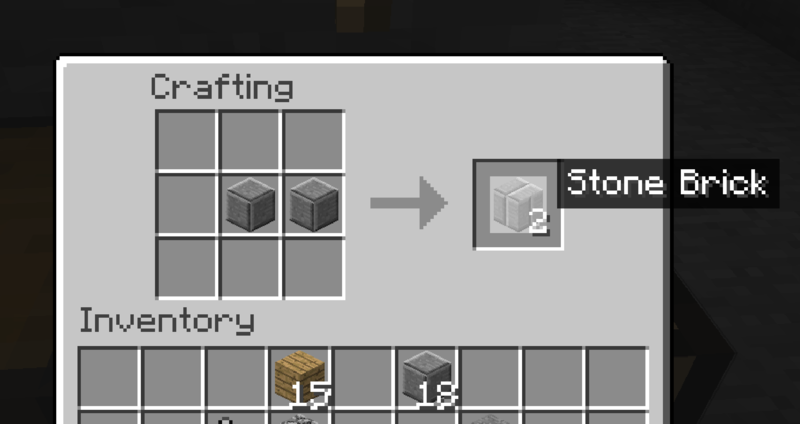 This was the first thing added into New Frontier Craft, and are used in buildings a lot. 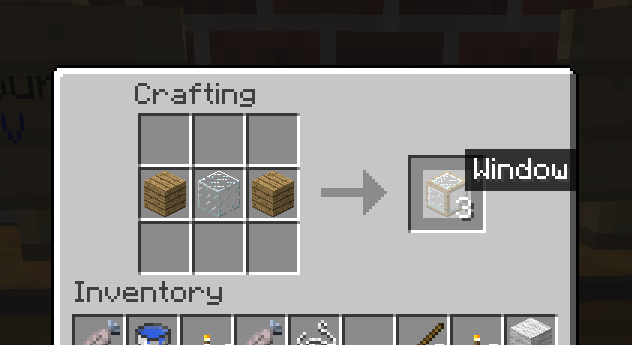 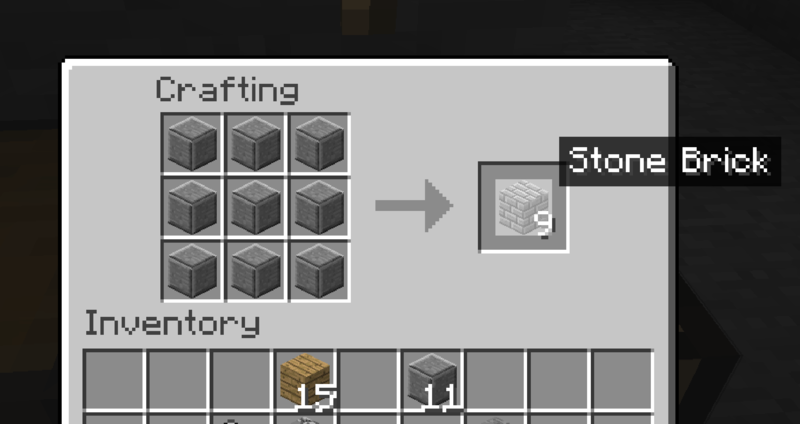 There are multiple types of stone brick, but in-game they are all labeled as "Stone Brick" because the technical names of these are peculiar. 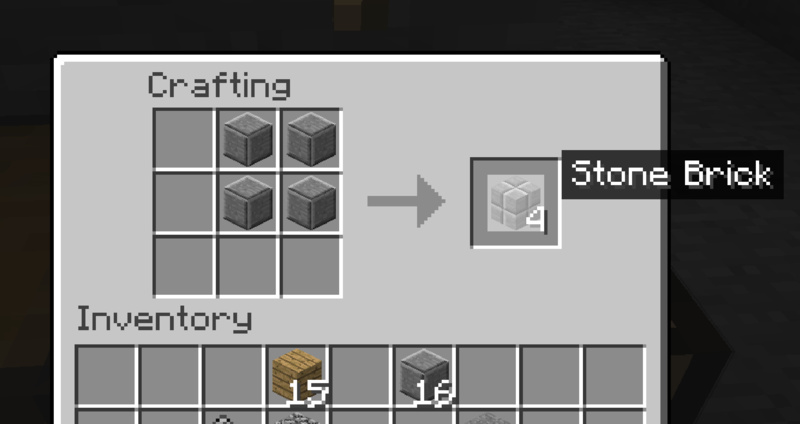 Currently there are 5 stone bricks: normal, x offset, y offset, xy offset, and small stone bricks. 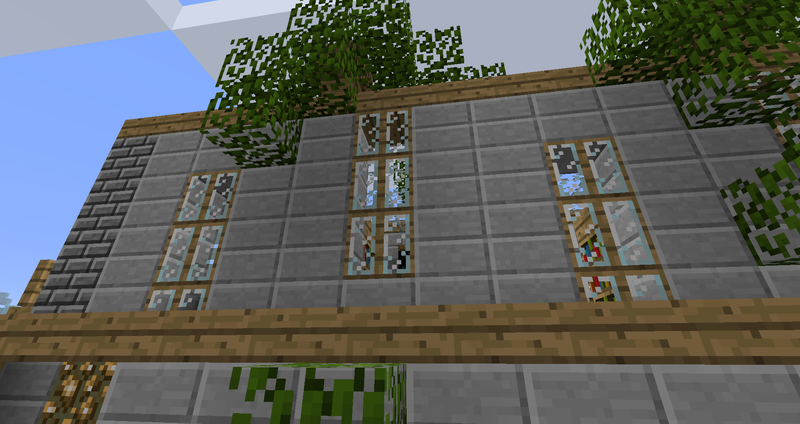 The center blocks are the normal stone bricks, the bottom is the small stone bricks, the left is the x offset, the right is the y offset, and the top is the xy offset stone bricks. 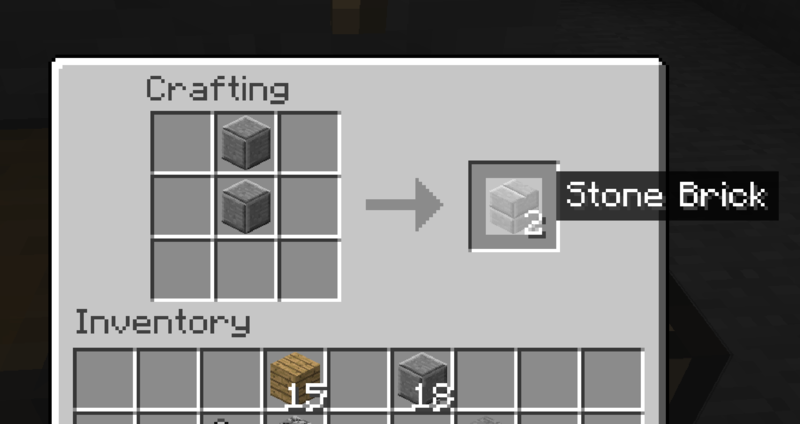 Below is how to craft them. 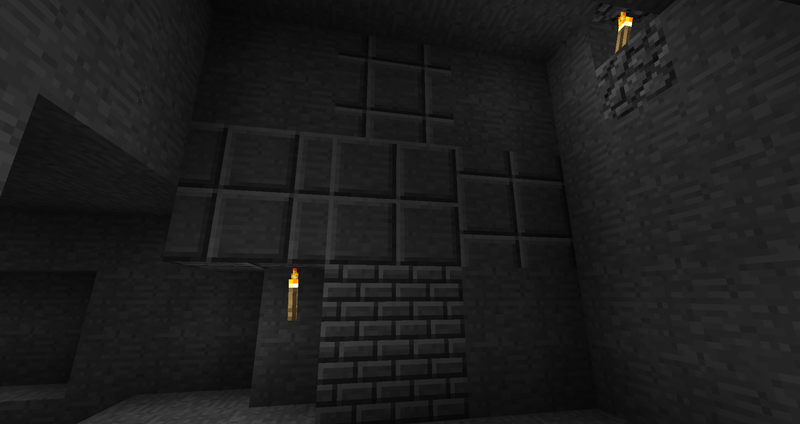 Normal Stone Brick. 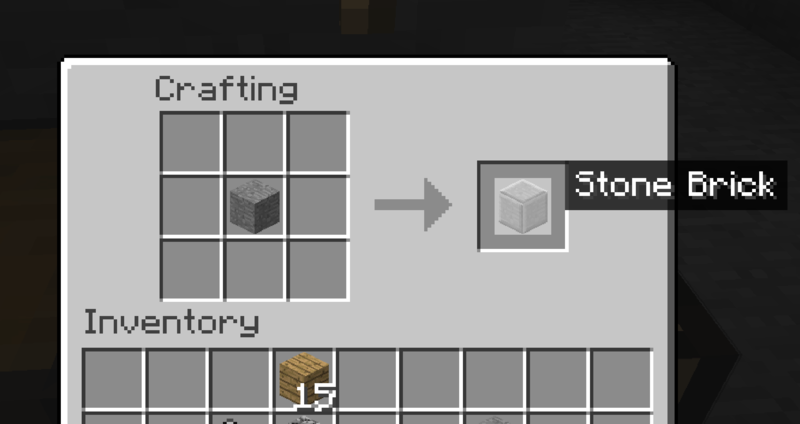 NOTICE: This is the only one that uses just stone.